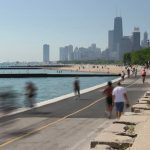 Summer is almost over and after Labor Day, Chicago beach season officially ends – however, we often get an extended summer so it’s never a bad time to take a jog down by the waterside. There are several different beaches in Chicago – and here are some recommendations for checking out great spots for taking in sun and fun along Chicago’s lakefront. Perhaps the most popular beach in the Windy City, it has the most lifeguards on duty and one of the best beach houses. There are many volleyball nets and scores of sun worshippers play in leagues on this stretch throughout the summer. 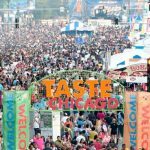 It’s also one of the best places to see the annual Chicago Air & Water Show. Just remember that it can get crowded, so show up early any day of the week to this Lincoln Park neighborhood spot to stake your towel space. Located in Uptown, it’s the largest beach in the city and has some of the most extensive parking lots. 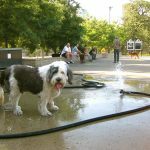 It’s a popular location for dog lovers because it is a designated dog-friendly area. Farther north in the 5200 block of Edgewood along Lake Shore Drive is Foster Avenue Beach. It has a large public beach house and plenty of room for swimmers and sunbathers. Formerly known as Hollywood Beach, the north half of this area has more shallow waters making it perfect for families. The southern section has been popular with the LGBT communities for years. This locale was for many years one of the most popular beaches in Chicago. Its convenient access to the downtown district makes it an ideal spot for travelers. 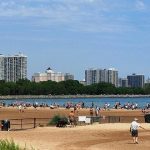 Located a little south of the Adler Planetarium, it’s sometimes referred to as the 14th Street beach by locals. There’s excellent open water swimming where tri-athletes often train. Great concessions stands and other amenities can be found here. 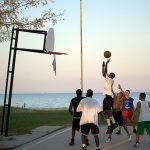 63rd Street Beach is in historic Jackson Park. 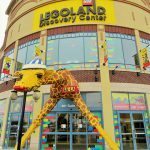 Catch some sun early and then go visit the Museum of Science and Industry later in the day. This beach is home to Chicago’s South Shore Cultural Center, which is the old South Shore Country Club. The grounds are beautiful and house great features including a gold club and tennis courts. One of the newer lakefront beaches, it was renamed to honor tennis player Arthur Ashe in 1993. 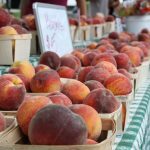 It’s located between 74th and 75th Street. This scenic stretch was founded in 1918 and runs from 75th Street south to 78th. It offers great views and is the perfect venue for fun in the sun. 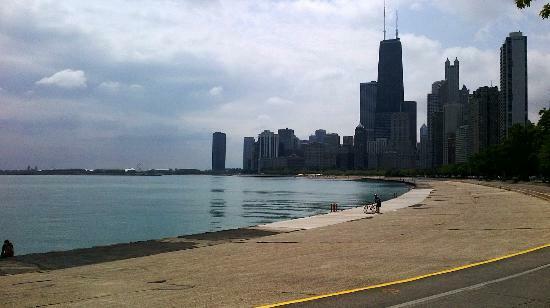 Come enjoy the Chicago shoreline at Lake Michigan beaches before summer in the Windy City leaves you behind.